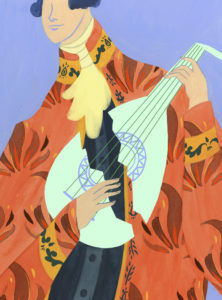 A flute, violin, viol, lute and the wire-strung cittern and bandora make up the Elizabethan “broken” or mixed consort. Guests Julianne Baird, soprano, Christopher Morongiello, lute, and Mark Cudek, cittern join Tempesta for late renaissance music by Dowland and Morley, and early baroque consorts by Locke and Lawes. Network for New Music showcases the music of the Millennial generation featuring five works by some of the most talented composers of this generation. 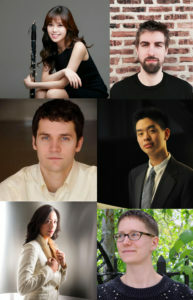 A project which seeks to illuminate an important but largely neglected body of 20th- and 21st-century chamber music by American composers, with a special focus on composers with ties to Philadelphia. In celebration of LiveConnections’ 10th anniversary season, we’re dreaming big about accessibility and inclusion in our city. We’re creating a multi-media music extravaganza where EVERYONE can participate in making music together. Young and old. People of diverse abilities and backgrounds. People who love to sing and people who don’t think they can sing at all. 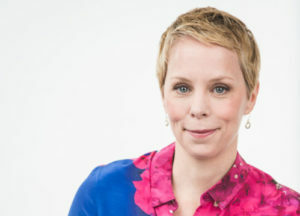 Curtis 20/21 performs a selection of works by Curtis’s 2018–19 composer in residence, Augusta Read Thomas. 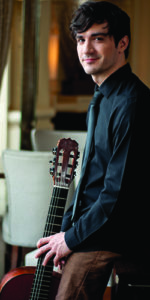 Astral Spotlight Artist Jordan Dodson makes his Chamber Orchestra debut displaying the beauty of acoustic and electric guitar. 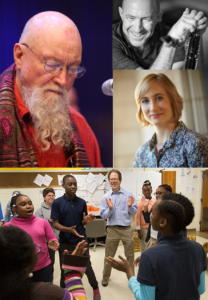 Joining him is COP/ACF’s Steven R. Gerber Composer-in-Residence and Philadelphia Composer Andrea Clearfield as she premieres her new work for electric guitar. A celebration of Temple Music Prep’s 50th Anniversary! 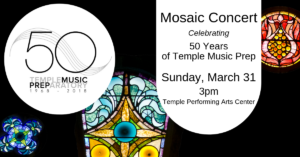 This Free concert is a mosaic of the various brightly colored pieces representing the various genres, students, and projects that define Temple Music Prep. 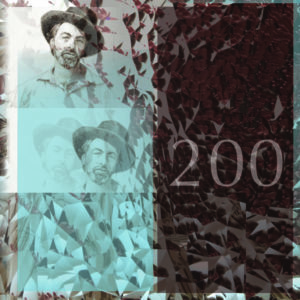 To celebrate the bicentennial of Walt Whitman’s birth and his lasting contribution to American letters and song, Lyric Fest presents concerts with distinct programming of Whitman songs. The enchanting final concert of the season, centered around a commissioned work by post-minimalist cross-culturalist, Evan Ziporyn, for string quartet and 4 gamelan players.